Whether an organization generates hazardous waste, industrial waste or regular municipal solid waste, allowing the waste to accumulate over long periods of time without being properly disposed of can pose challenges for the generator. Depending on the type of waste, there may also be potential fines for failing to dispose of waste within a certain time frame. Protect Environmental’s staff knows the importance of waste management and the following are reasons why waste should be carefully tracked and promptly disposed of. First of all, waste takes up space. One major overhead cost for an organization is the money spent renting or buying property where operations can be conducted. Allowing used or unneeded materials to stay in warehouses, shop areas or closets prevents that same space from being utilized for new inventory or equipment. The clutter may also reduce productivity by making it harder for employees to find tools or materials that they need to do their jobs. Second, in the event of an emergency such as a fire or flood, stored wastes may exacerbate the situation. 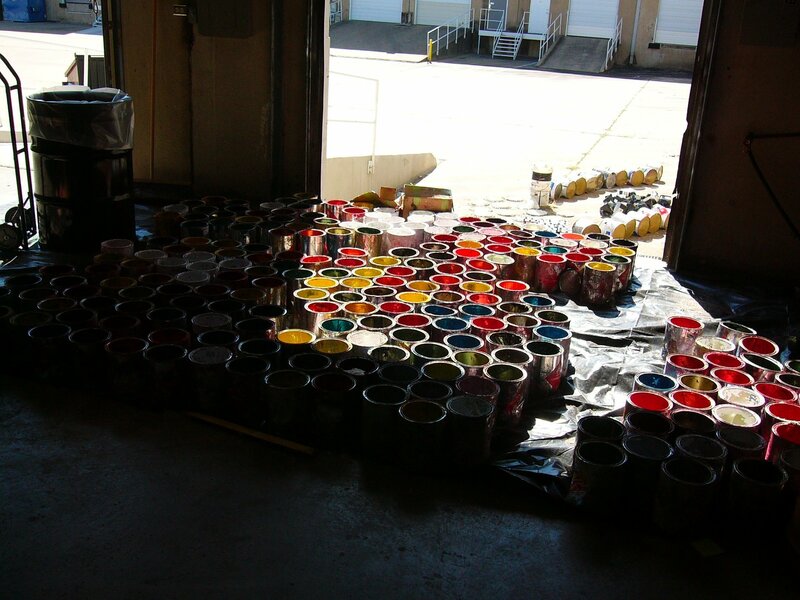 Many paints, solvents, adhesives and cleaners are flammable and a small fire can quickly grow out of control if it spreads to areas where flammable wastes are stored. Floods and tornados can pick up containers of waste and carry them across the local area. The containers can be damaged during the event and leak pollutants as well as corrosive, flammable and reactive wastes that can have severe effects on the environment and pose risks to rescue and cleanup workers. Finally, 40 CFR Part 261 and 262 identify what is considered hazardous waste and set guidelines for waste generators. They divide generators into categories based on how much hazardous waste they generate within a certain period of time. 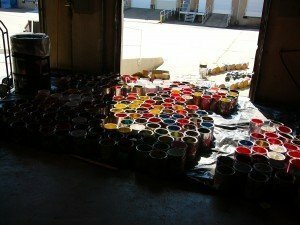 These laws dictate how much and how long hazardous waste can be stored at a particular site before it must be properly disposed of. Large Quantity Generators can let waste accumulate for only 90 days, Small Quantity Generators can generally accumulate waste for up to 180 days and Conditionally Exempt Small Quantity Generators do not have a time limit but cannot store more than 1,000 kilograms or roughly 2,200 pounds. (More info can be found at http://www.epa.gov/osw/hazard/generation/summary.htm). All businesses, government agencies and nonprofit organizations generate waste and need to design and implement a system to manage their wastes if they have not already done so. Wastes must be properly classified, tracked, stored and disposed in order to comply with the various laws that are designed to keep the environment clean and ensure human safety. Protect Environmental can help generators with questions, determine their status and guide them along the path to safe and effective waste management.